Take your pick of Seoul’s tastiest beef innards and offals at these specialty restaurants below. This gopchang nopo has been serving some of the city’s best gopchang-gui or grilled beef intestines for 27 years at its Euljiro branch. 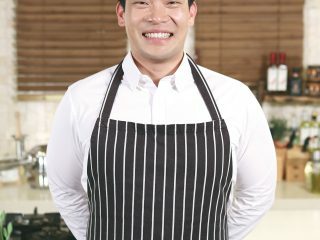 The family-run operation is now into its second generation with the son, Tak Hyun Jin, heading a spanking new restaurant in Namdaemun. 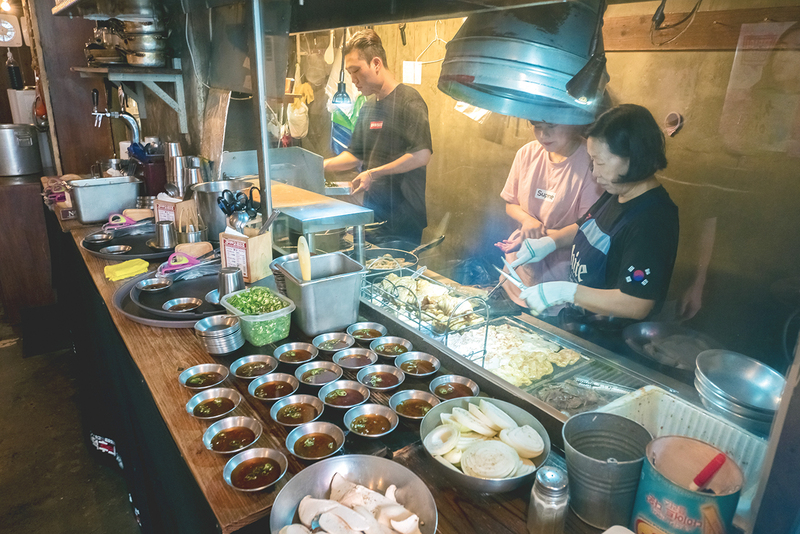 The three-storied restaurant is a sign of how this humble dish of beef intestines has turned into a prized delicacy catering to well-heeled foodies. 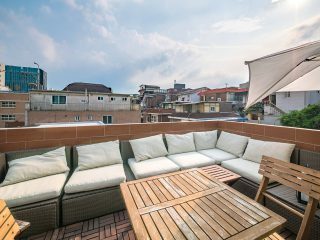 The new Namdaemun restaurant can serve up to 250 diners, and there are private dining rooms for special events. It’s also a good spot to take out-of-towners as there are staff who can communicate in English and Japanese. Yangmiock serves its gopchang Gyeongsangdo-style, seasoning it with a slightly sweet and spicy gochujang sauce. The well-balanced sauce makes the dish appealing even for first-timers. Its signature yang-gopchang or beef blanket tripe has no fat and boasts a chewy and crunchy texture, bursting with umami flavors. The trick lies in how it’s grilled, avoiding that overcooked rubbery taste. You can trust the folks at Yangmiok to grill their yang-gopchang, daechang, and gopchang perfectly at the table, each and every time. Don’t forget to finish your barbecue with either a gopchang-jeongol hotpot or a doenjangguk stew. Gopchang is sometimes seen as an expensive dish for the older generation. Gopchangjo bucked that trend by carving out a new all-you-can-eat franchise popular with young people. But it was an accident of sorts. 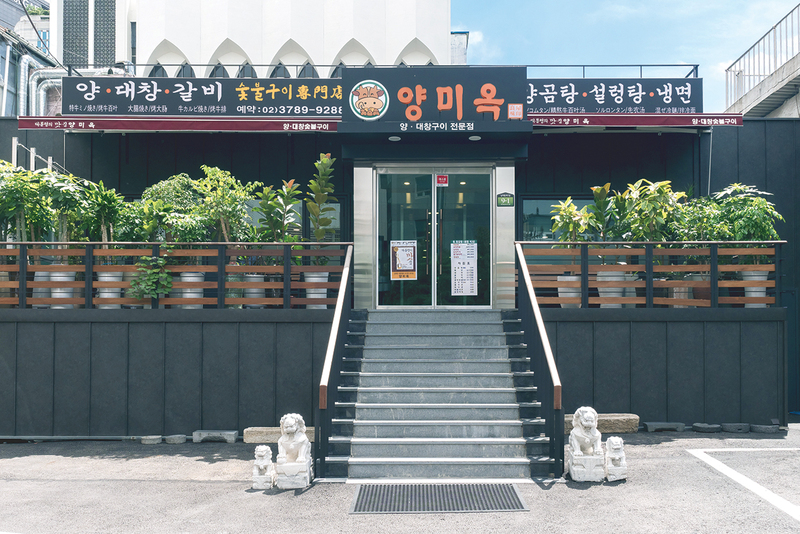 The all-you-can-eat concept was a temporary PR exercise when the shop first opened in Hongdae. But the long lines of customers were a sign that the restaurant hit upon a great idea. So they kept it. And the rest is gopchang history. The gopchang is aged on site to make it more tender and tasty. The meat is grilled over charcoal but to keep costs reasonable, it’s pre-grilled in the main kitchen before being served. 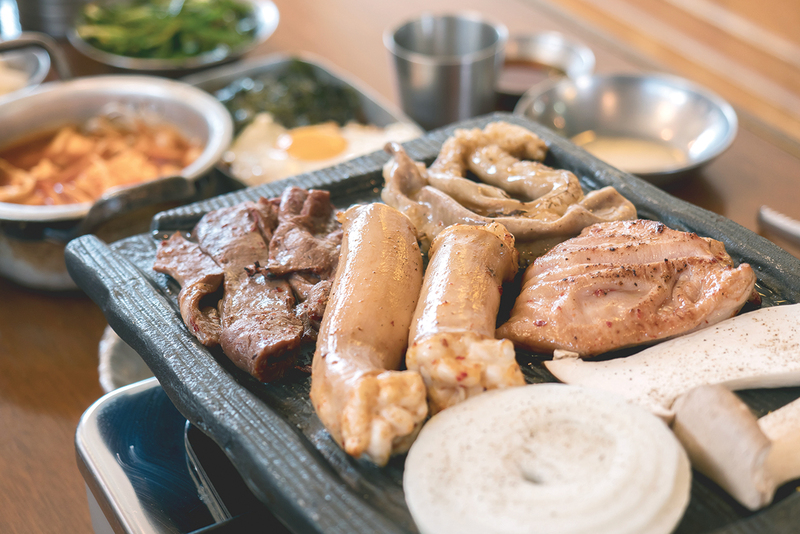 The all-you-can-eat menu includes: gopchang, daechang (large intestines), makchang (beef reed tripe), yeomtong (beef heart), fried rice, and stew. À la carte items are also available on the menu, but it’s the gopchang buffet that draws the long lines of diners. Another popular draw is the young and energetic vibe of the restaurant. The owner drew upon his memories of his family’s old wood-burning oven kitchen to create the restaurant’s nostalgic interior design. 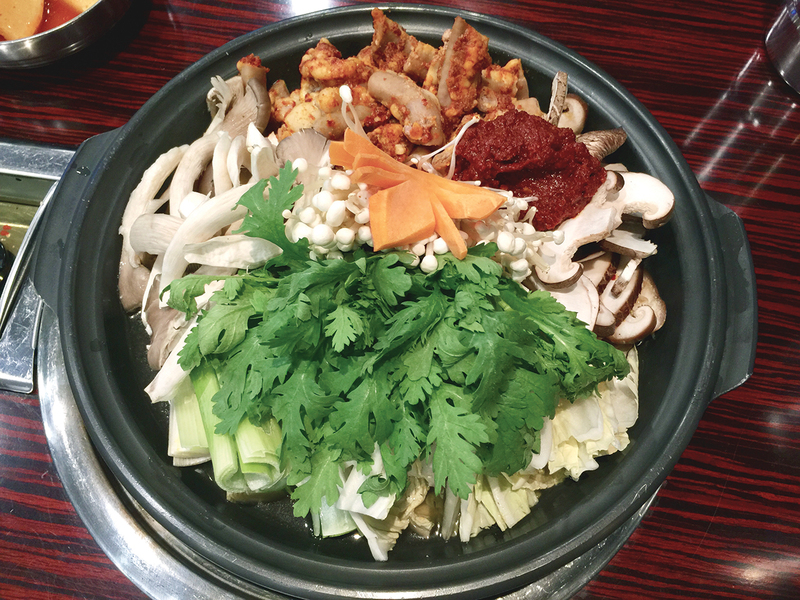 Fukuoka, Japan, is a popular travel destination for Koreans these days and many come back with a hankering for the region’s motsunabe or hot pot with beef or pork tripe and offals. Yamaya Seoul is here to satisfy that most urgent craving and they do it with three broth options. Their Hakata-style motsunabe is available with broth made with either ago-dashi soy sauce (dried flying fish), goku-miso (soybean sauce), or kabosu-ponzu (citrus sauce). The ago-dashi option is the most classic style and makes for a good introduction to the dish. The nabe is filled with fatty gopchang, thick slices of cabbage, burdock roots, chives, and tofu, all topped with a healthy sprinkling of red chilli pepper powder and garlic. Yamaya is the brainchild of its parent Fukuoka company that specializes in mentaiko, or pollack roe, so it would be a shame to fail to try their delicious pollack dishes. It takes 168 hours to prepare and age the mentaiko served here at Yamaya. 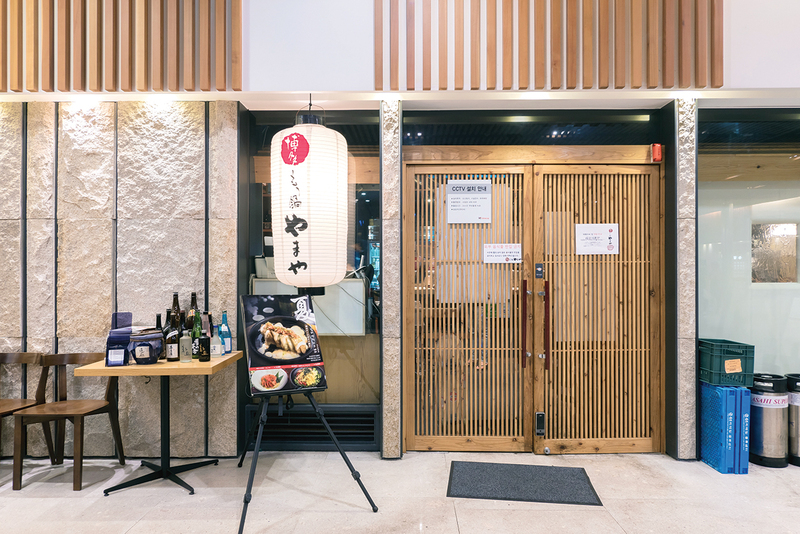 The difficulty is in choosing among the wide array of dishes available: from the simple grilled karashi mentaiko or the mentaiko omelette, to the grilled chicken leg flavored with, you guessed it, mentaiko. Yamaya also serves great lunch specials popular with the office-worker crowd. Opened over a year and a half ago, Jungang Haejang is a relative newcomer to the haejangguk scene, but it’s become a foodie favorite. The reason for that may be those popular chefs who come late night after work and post on social media. 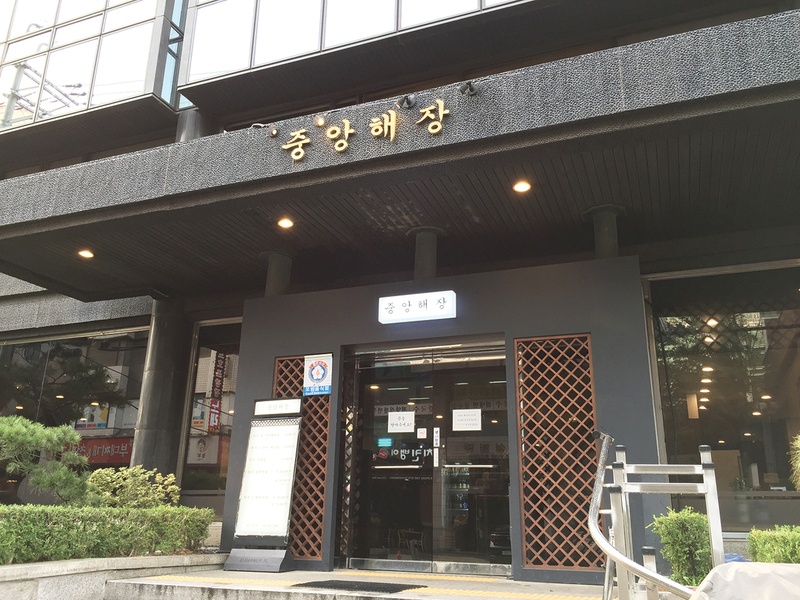 Another reason is that the restaurant is owned and managed by a Majang-dong livestock company, Jungang Chuksan, specializing in hanwoo beef by-products. That’s more than evident from the rich beef-stock broth found in their haejang stews and hot pots. 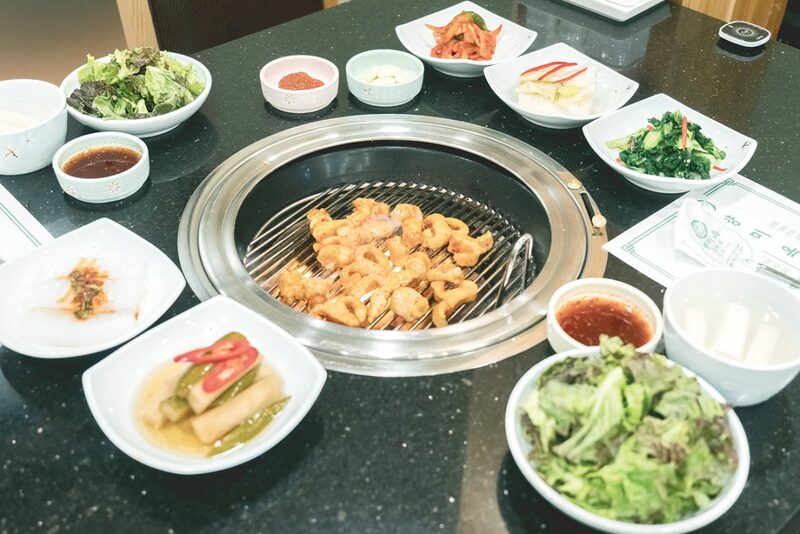 The restaurant’s popularity is found in what Koreans love in their stews: great quantity and quality of the meat. There are all manner of beef innards and offals from various intestines, tripe, organs and even seonji, clotted ox-blood. The various haejangguk meals range around 10,000 won but the gopchang jeongol or hot pot is about five times the price for a two-person serving. 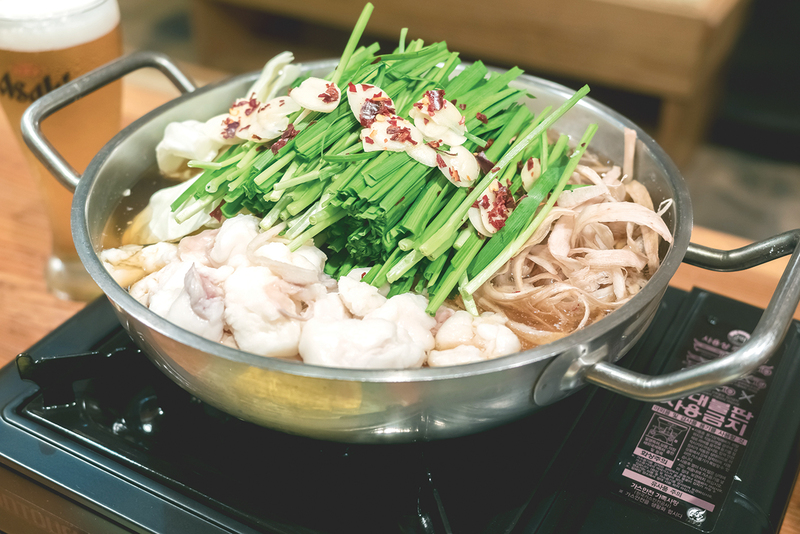 The gopchang jeongol is seasoned with a spicy gochujang-based sauce and is lovely to behold with its mountain of greens surrounded by various mushrooms, green onions and carrots. Udon noodles fill out the meal, but fried rice is also available upon request.